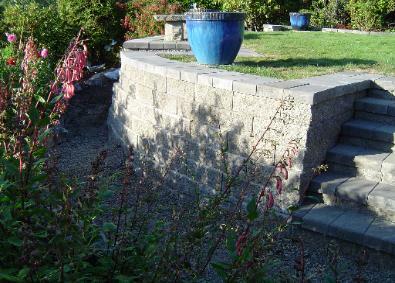 Drainage is installed behind all walls. 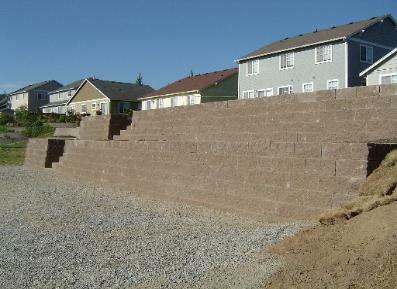 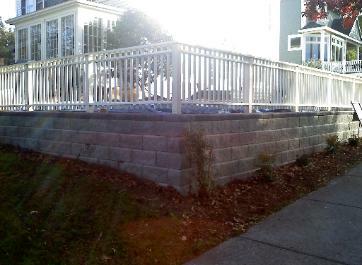 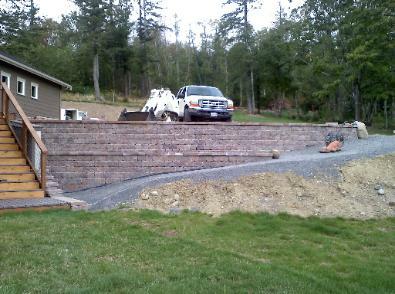 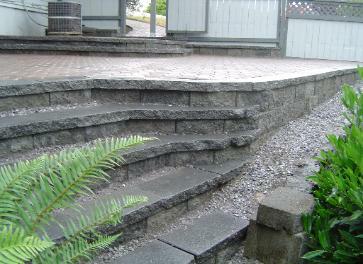 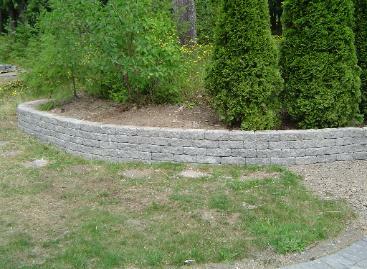 installed in your retaining wall. 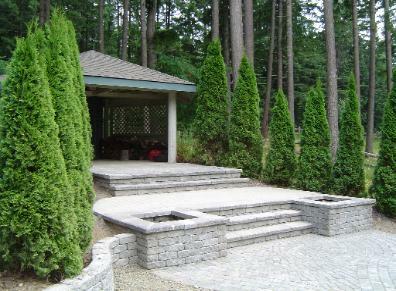 Many styles, shapes and colors are available.